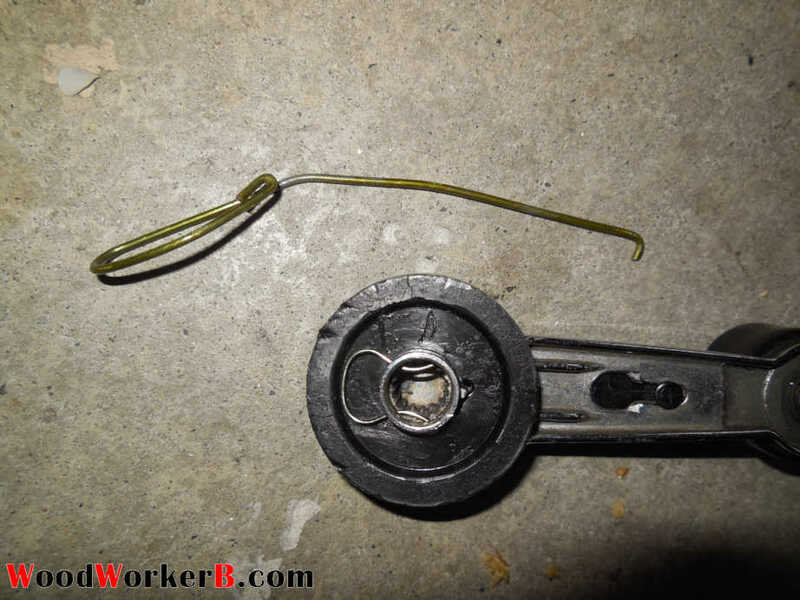 There is a trick to removing the window cranks on the Datsun 240Z (and probably most Datsuns). It can be done by feel, without damaging the door panel – with a little practice and the right ‘tool’. 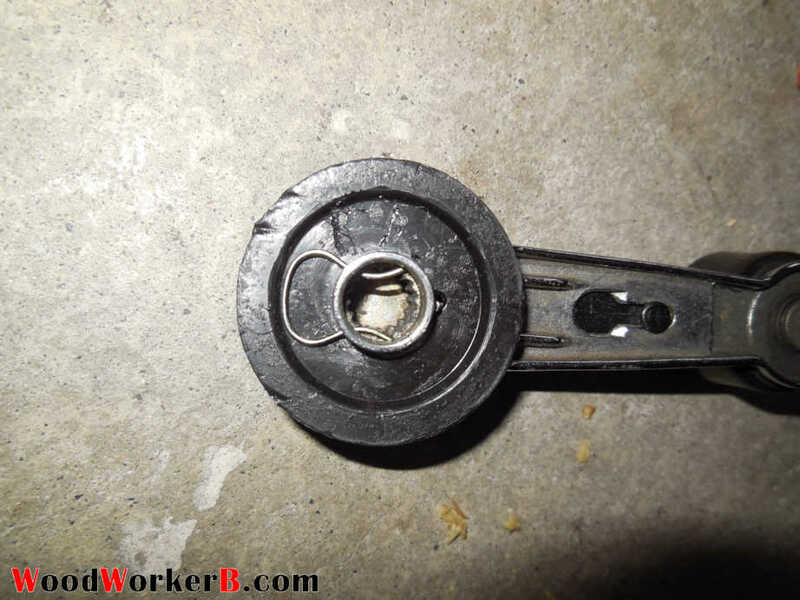 The images below are the ‘back side’ of the window crank – the part that sits against the door panel. Here is the detail of the small clip that holds the window crank onto the regulator. What is cool about it is when you re-install the handle, you place the clip as shown then push the handle onto the shaft, and it snaps into place – no tools needed! 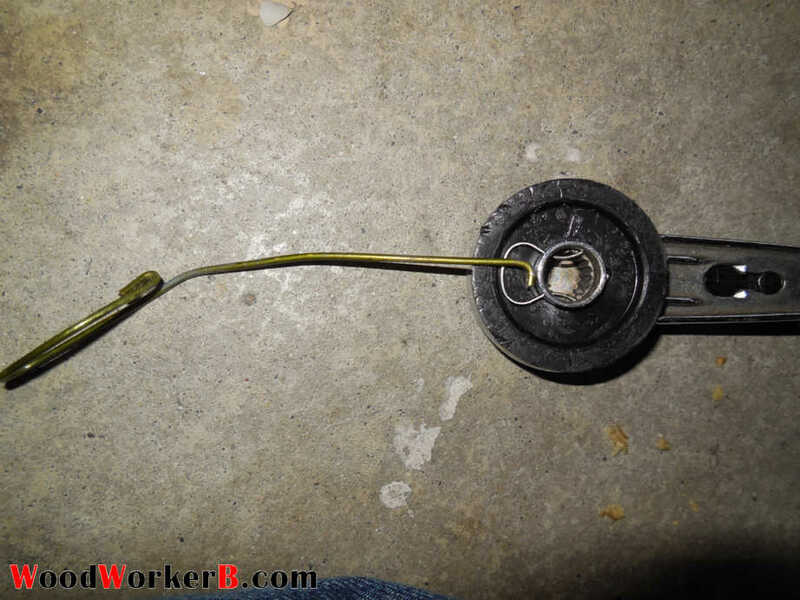 Using a coat hanger, make a tool like this, with a small hook at the end. The ‘handle’ at the other end makes it very convenient to know which direction that little hook is pointed (very important to know). Turn the small hook so it slides neatly between the door handle and the door panel. Slide it all the way until it hits the center of the crank. 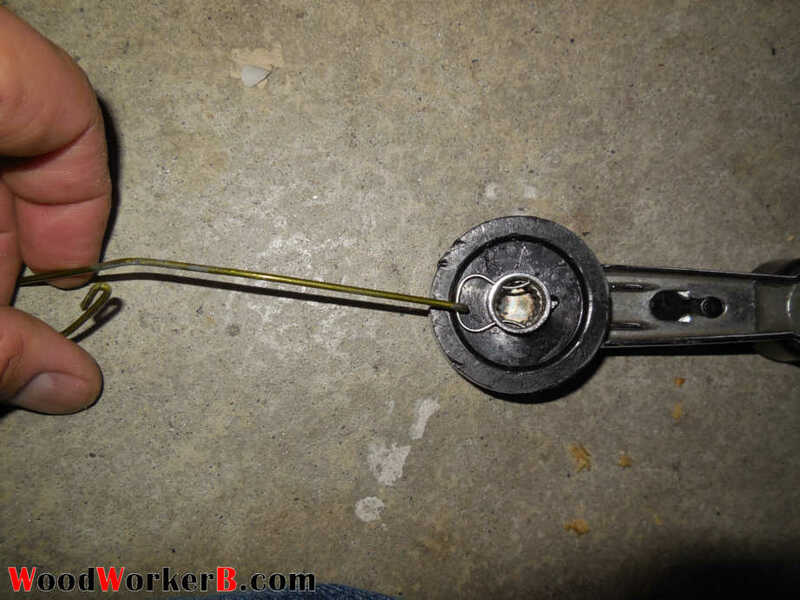 Turn the small hook so it points away from the door panel and pull straight out, gently.